Medication errors. Falls. Wrong-site surgery. Healthcare-acquired infections (HAIs). What do these have in common? They can all potentially be avoided through patient safety training. 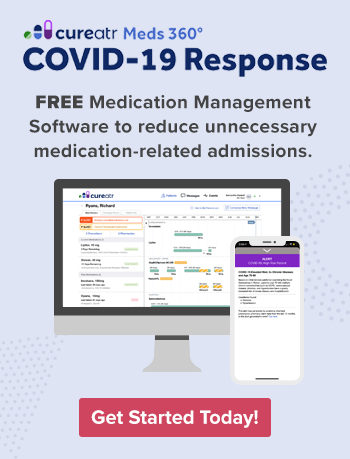 By providing staff with adequate education and resources, you can help them better ensure patients leave your facility with their ailment effectively addressed and without experiencing adverse events. Here are five steps to take to improve your patient safety training efforts. When there is an adverse event, error or near miss, use the experience to your advantage. Conduct a root cause analysis to determine the cause(s) of the incident. Take what you learn as an impetus to reinforce existing training or develop new training to help staff avoid making the mistake again. Focus on prevention rather than blame or punishment. When you know about adverse events, errors or near misses, you can act to keep them from happening again. That's why it's imperative to create a reporting system through which staff members are encouraged to share when these incidents occur. As the Institute for Healthcare Improvement (IHI) notes, an effective reporting system requires "management to have a non-punitive response philosophy that rewards reporting of safety issues and events and does not punish staff members involved in errors or adverse events related to system failures." Institution must have a supportive environment for event reporting that protects the privacy of staff who report occurrences. Education and training provided via lecture and computer have their limitations. Staff may come away feeling confident about their understanding of the topics covered and ability to follow the rules and processes addressed, only to discover that executing what they learned isn't as easy in practice. One way to address this risk is through simulation-based training. Provide staff the opportunity to perform what they are taught. For example, if there is a block of time where one of your operating rooms is not in use, bring surgical staff together in the room to simulate the surgical "time out." Make sure all members of the surgical team are provided the opportunity to simulate their responsibilities. Assess the performance, identifying shortcomings and reviewing correct procedures on the spot. Looking for ways to supplement your training or need a way to tackle a new problem? See what's available on the internet. 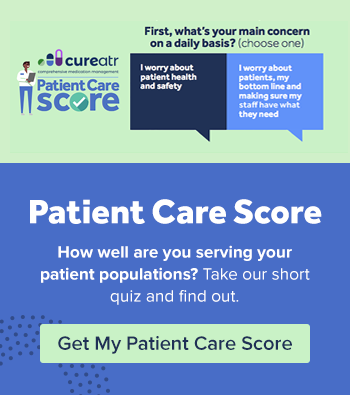 While there are many worthwhile resources that require a purchase (such as the Armstrong Institute's online Patient Safety Certificate Program and the National Patient Safety Foundation (NPSF) Patient Safety Curriculum), many tools are available for free. For example, the NPSF, together with IHI, offers a series of checklists to help address common patient safety issues. AHRQ offers a robust database (AHRQ Training Catalog) of patient safety training programs which receives monthly updates and a lengthy list of tools and resources. An online search for a combination of "patient safety" and words like "training," "tools," "checklists," and "courses" will yield many more results. Note: If you're considering using resources found on the internet, make sure they are provided by a trustworthy source of information, such as government agencies, well-respected organizations like IHI and the World Health Organization, and health systems like Johns Hopkins Medicine. If one of your departments (or organizations, if you work in a larger system) identifies a patient safety area in need of improvement, develops new patient safety training materials, discovers a valuable educational resource, or takes any other actions linked to improving patient safety performance, this information should be spread far and wide. There's no reason to keep this information confined to a single department when it might benefit others within your organization. Develop a means for sharing patient safety information with department leaders and managers, such as through using an email list. While not all information shared will prove helpful for every department, the list's value will be validated if one other department is able to improve its patient safety efforts as a result.